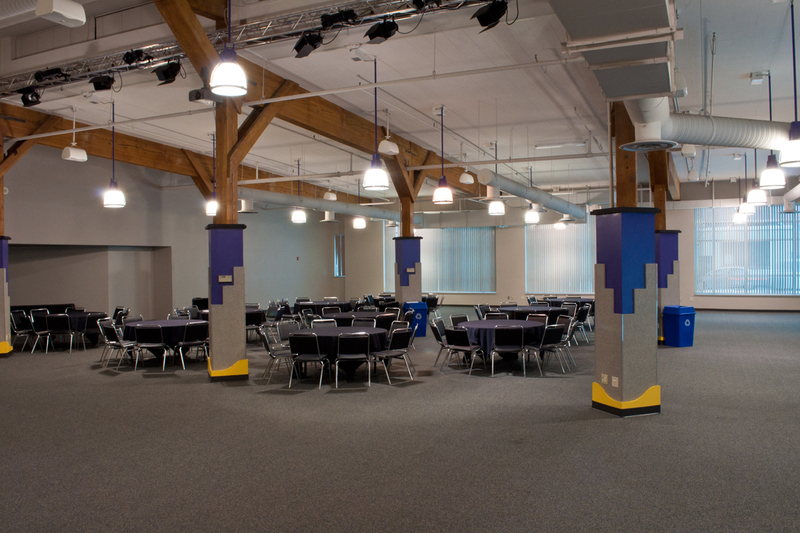 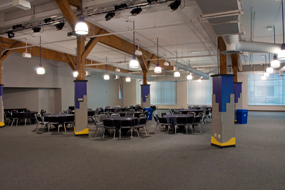 Take advantage of these fantastic meeting spaces for your next corporate function! For more information, contact Matt Gibson at [email protected] or call 509.279.7101. 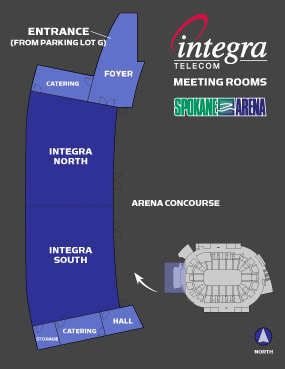 Located right inside our NW VIP Entrance, the Integra Meeting Rooms provide an incredible opportunity for groups of up to 200 people with approximately 2,700 square feet. 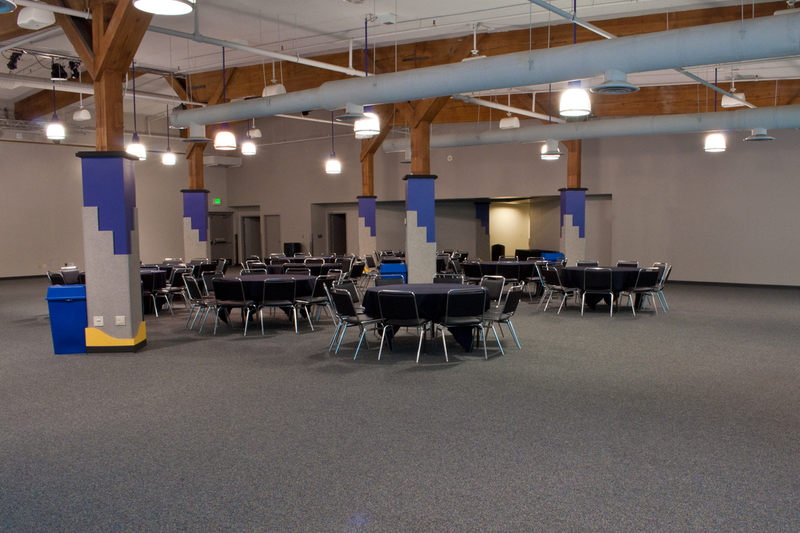 Catering, bar service and multimedia capabilities can all be arranged in this space for your next reception. 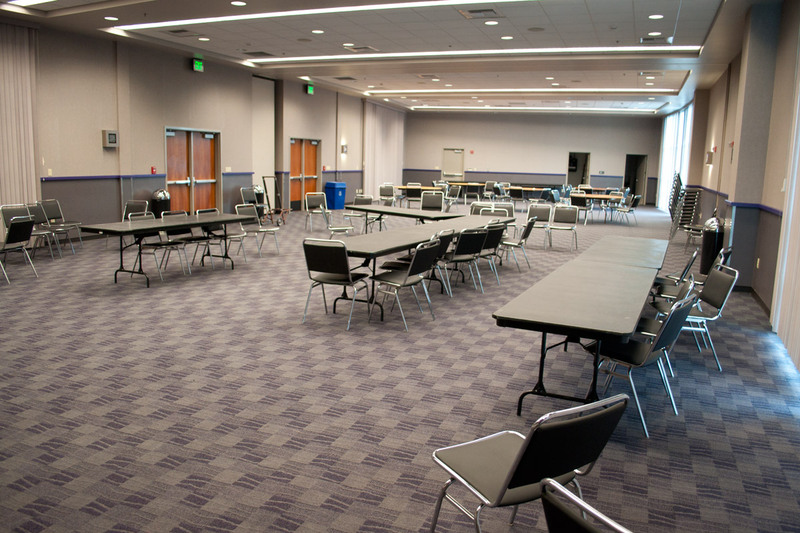 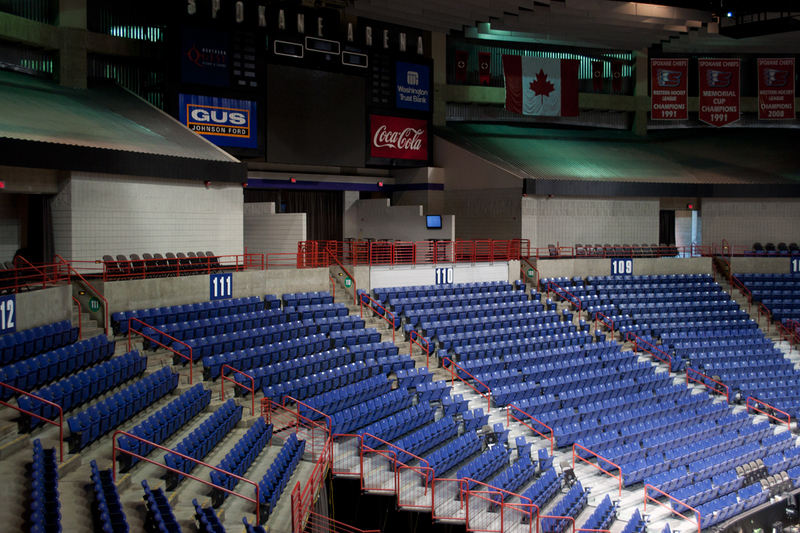 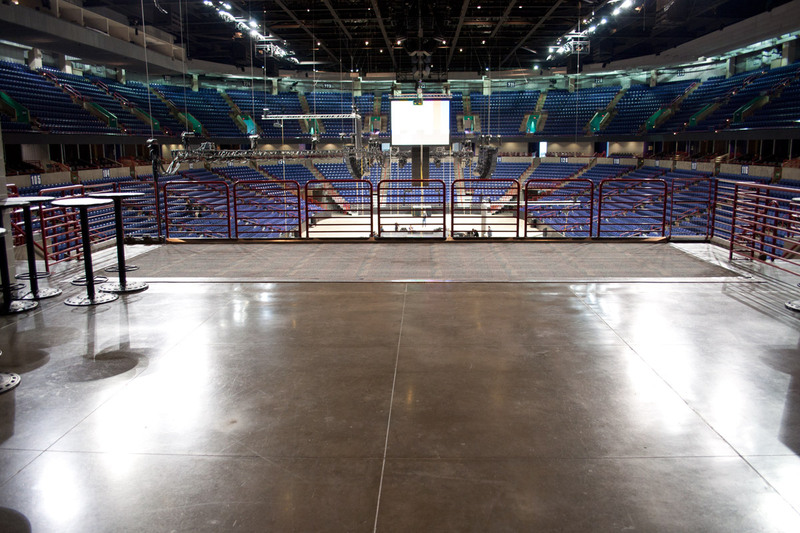 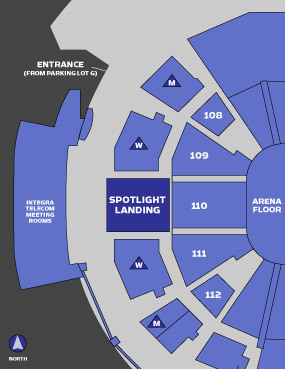 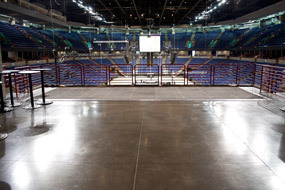 Meeting room rental includes free parking in Arena VIP Parking Lot (Lot G) as available. 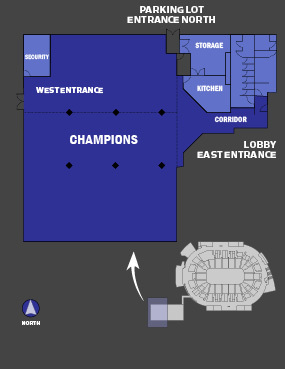 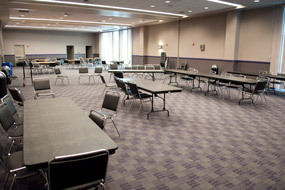 Newly remodeled Champions Meeting Room is an attractive gathering area with 2,510 square feet. 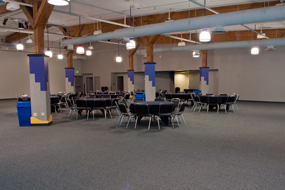 Catering, bar service and multimedia capabilities can all be arranged in this space for your next reception. 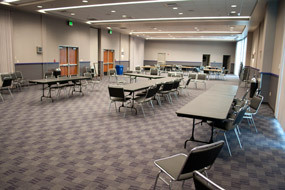 Meeting room rental includes free parking in Arena Service Lot as available.